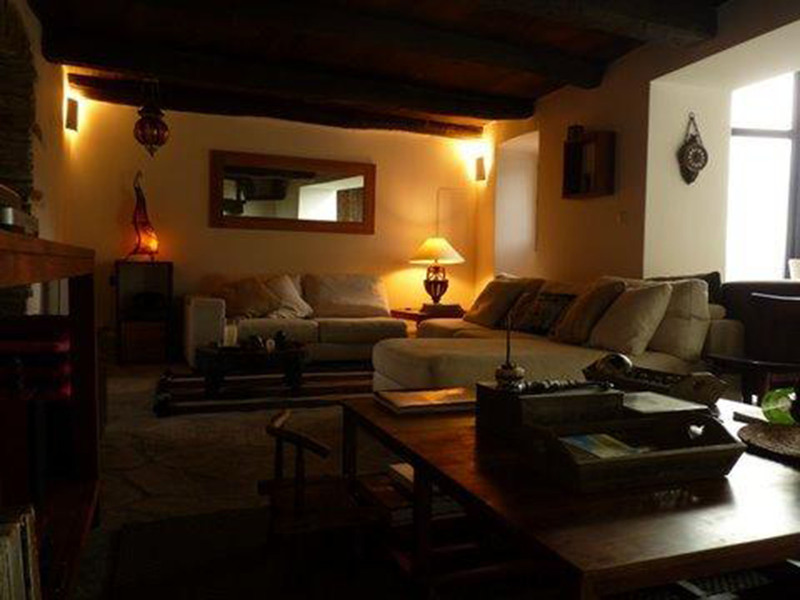 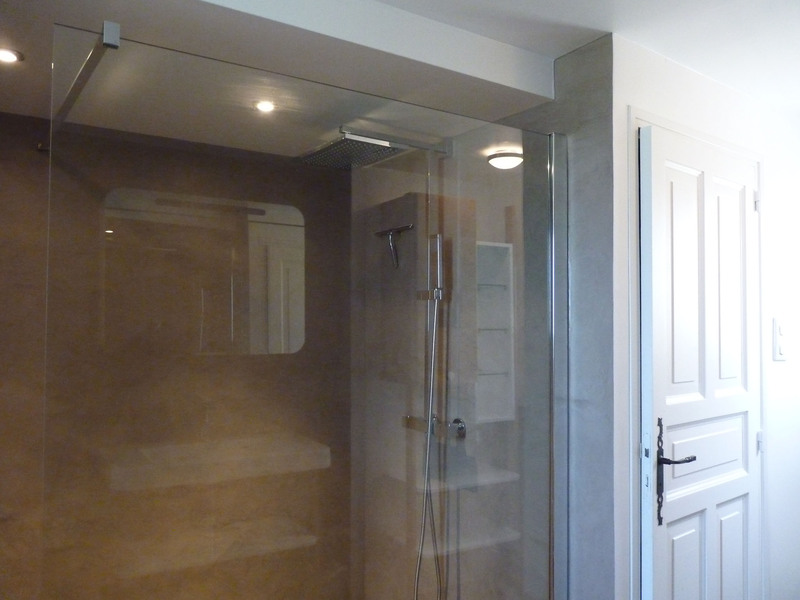 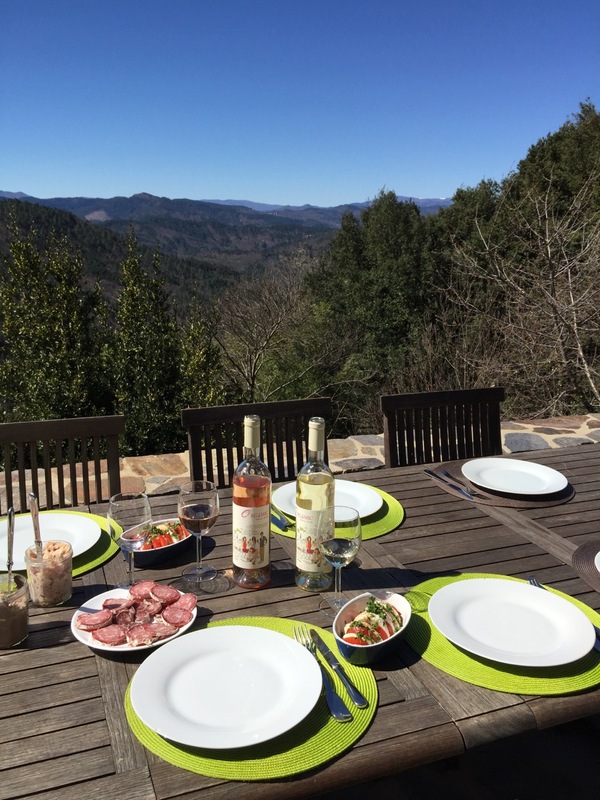 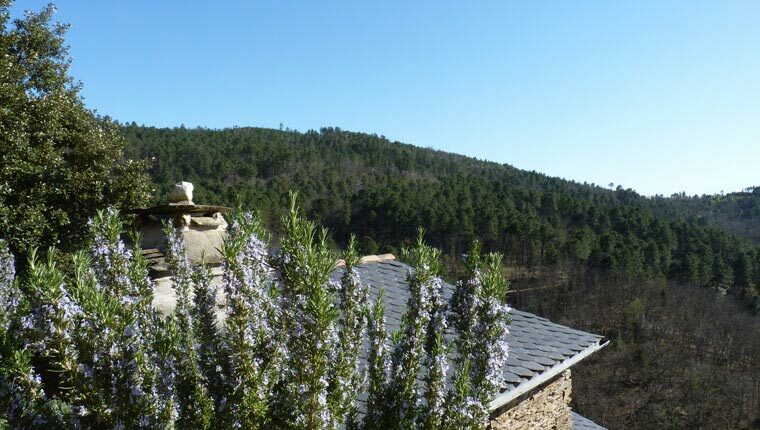 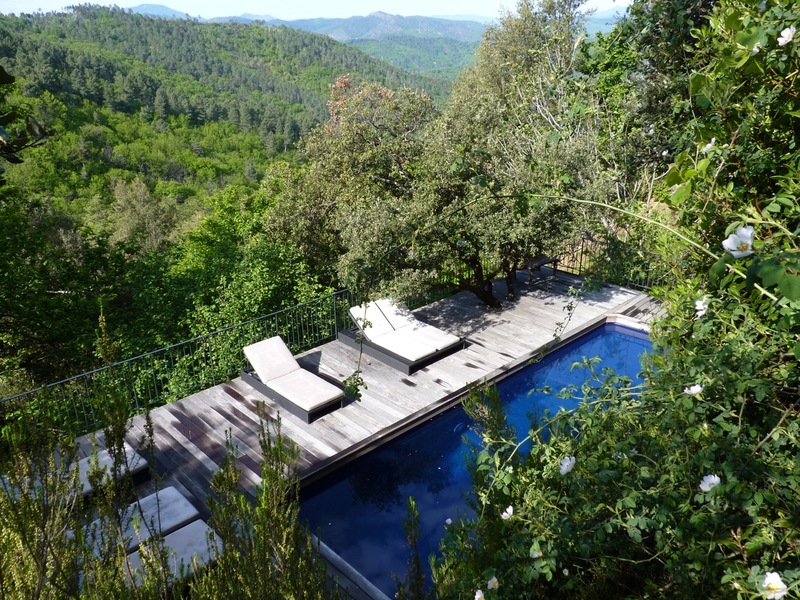 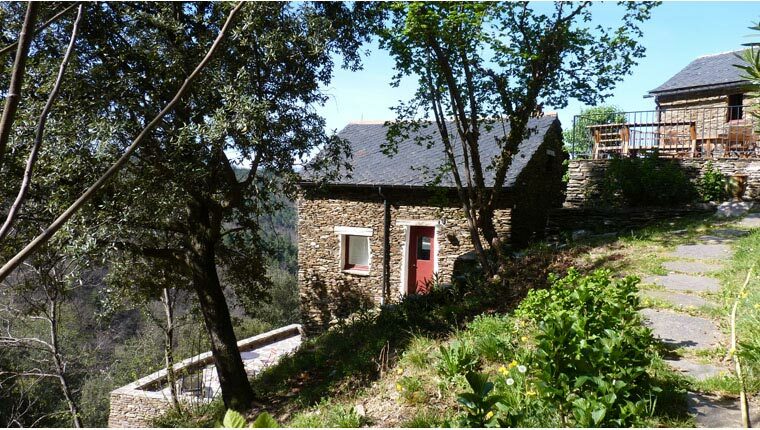 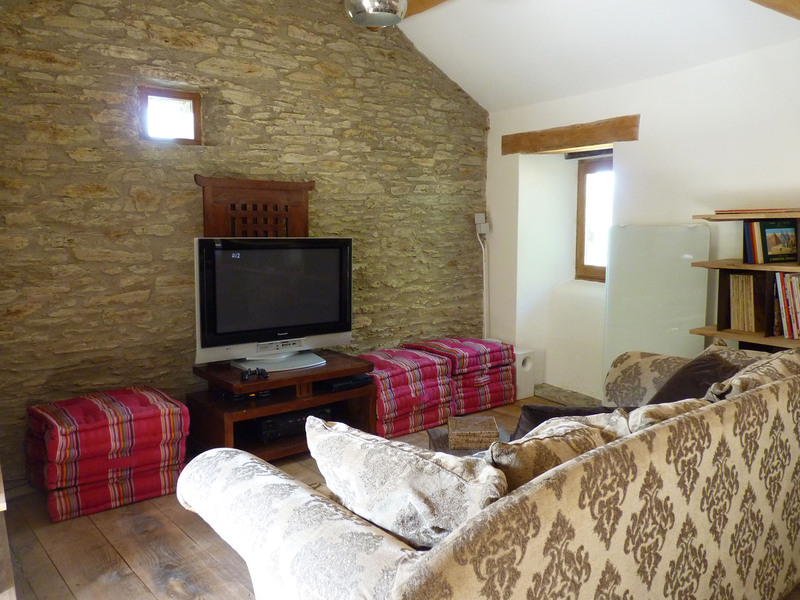 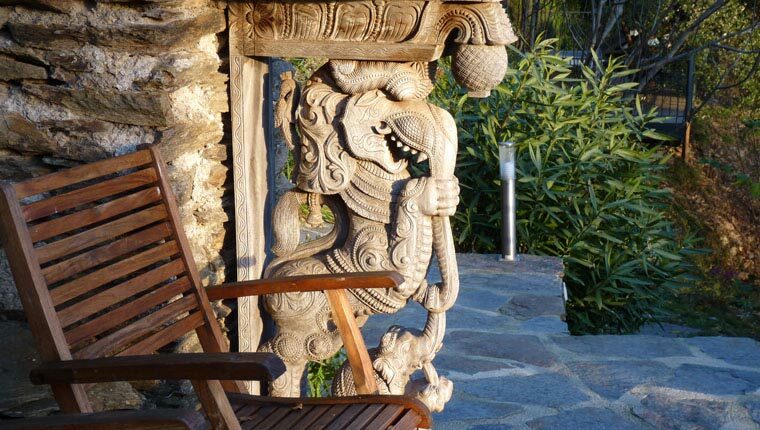 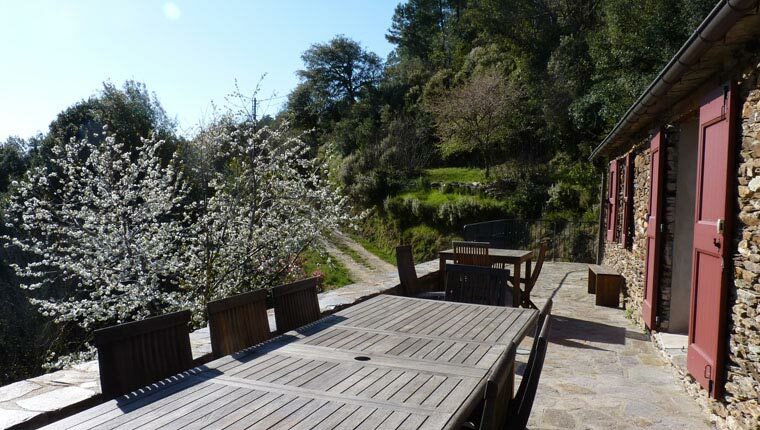 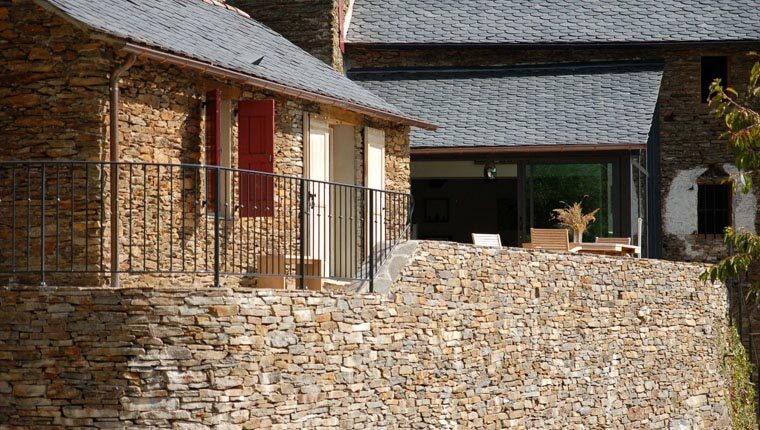 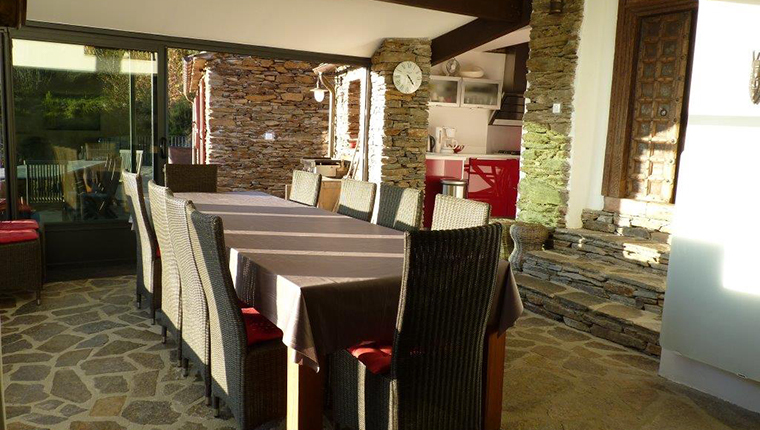 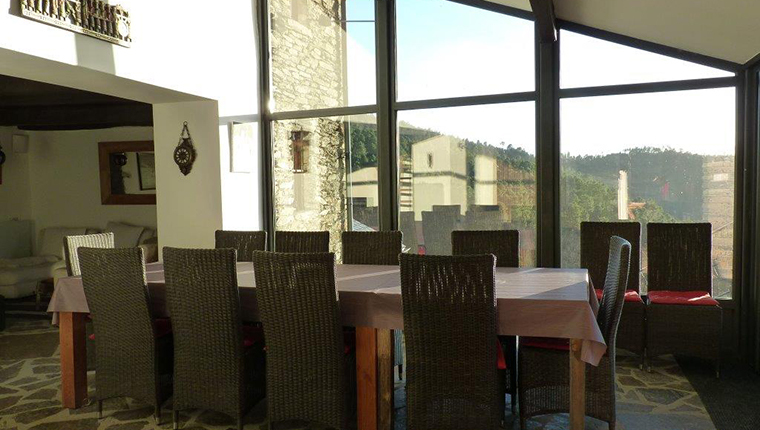 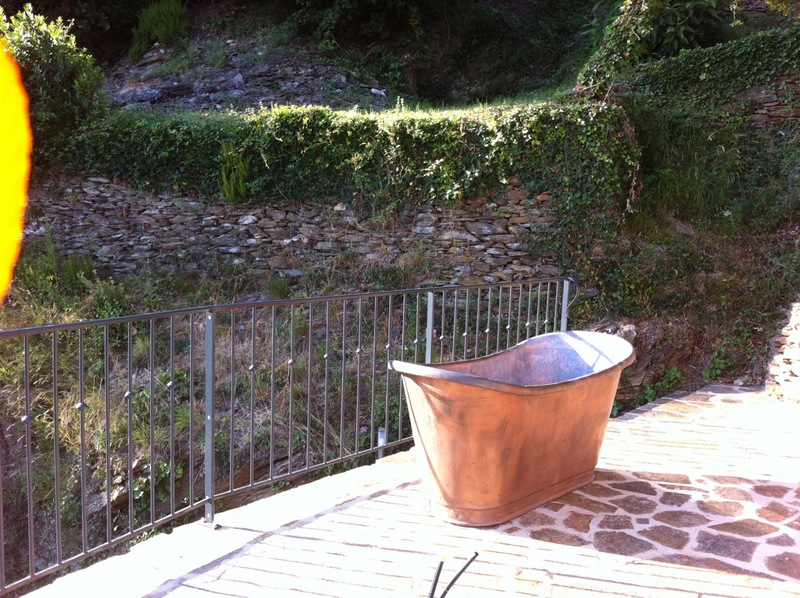 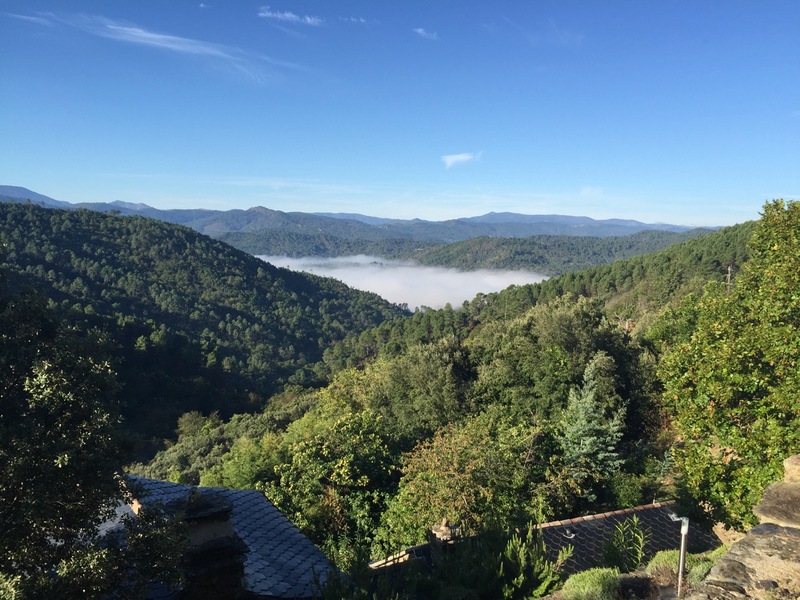 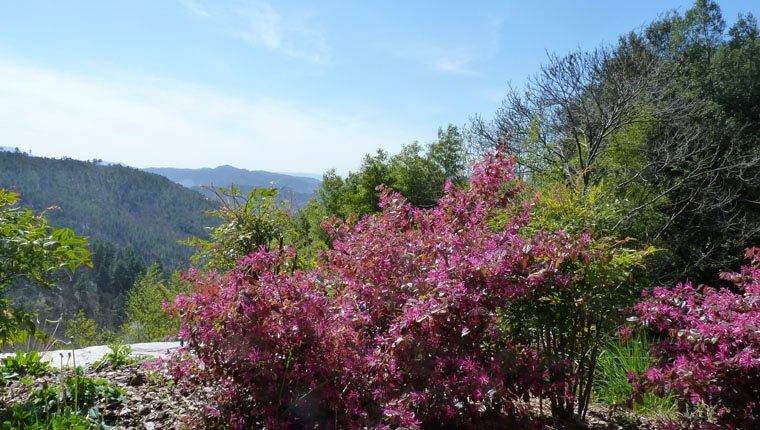 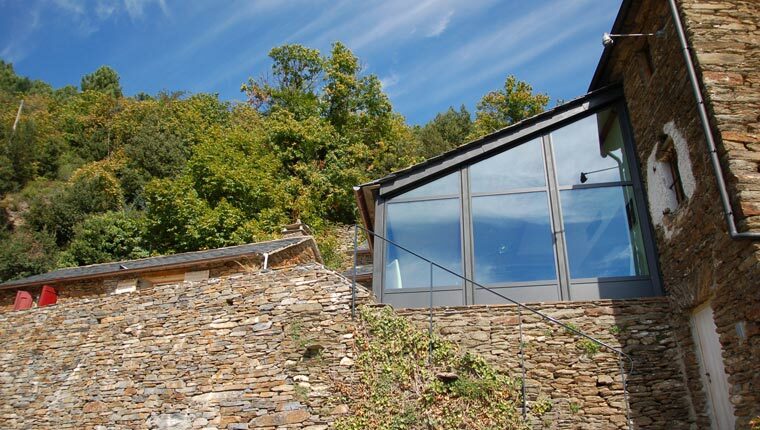 An authentic Cévennes hamlet, perfect for families or friends, faces Mont Aigoual and overlooks the Cévennes valleys. 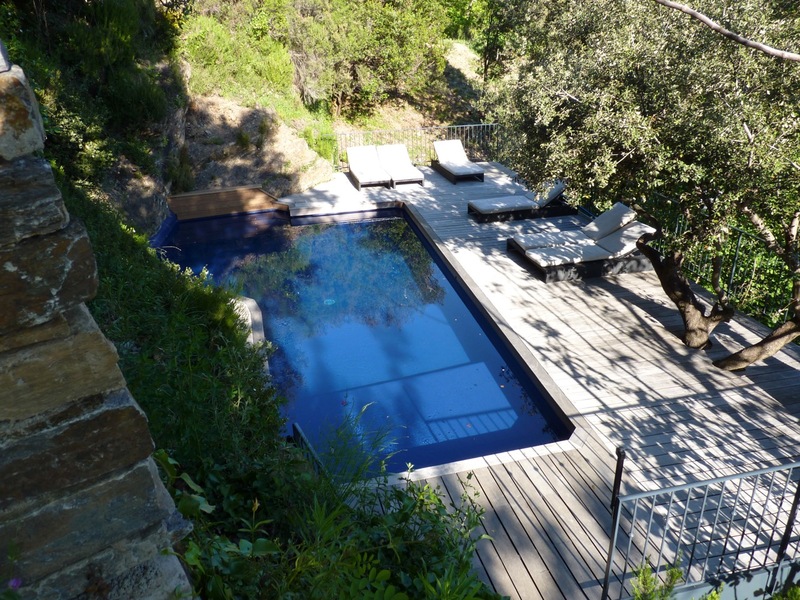 It features several sunny terraces, seven independent bedrooms, two kitchens, one large common area with a fireplace, three living rooms, a multimedia room, five bathrooms with shower, sink and separate restrooms. 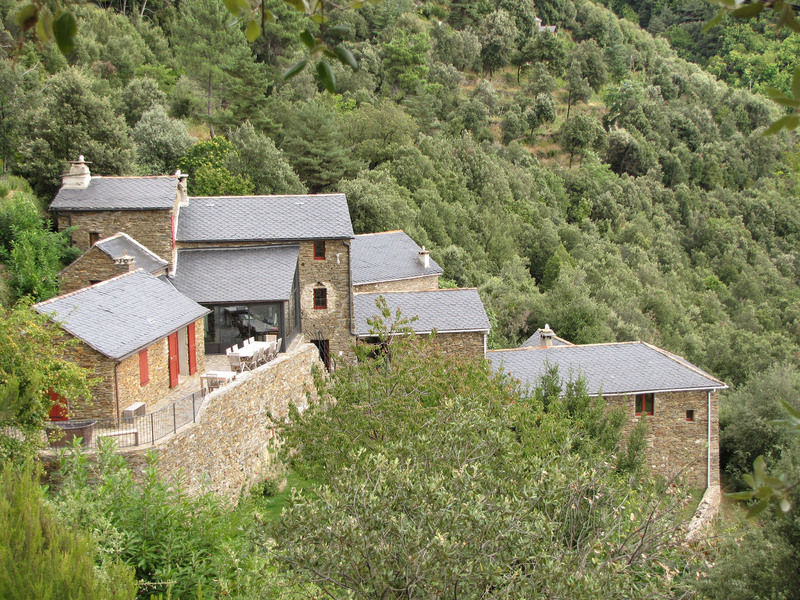 The hamlet features 12 rooms: 7 bedrooms, 5 bathrooms, 6 restrooms. 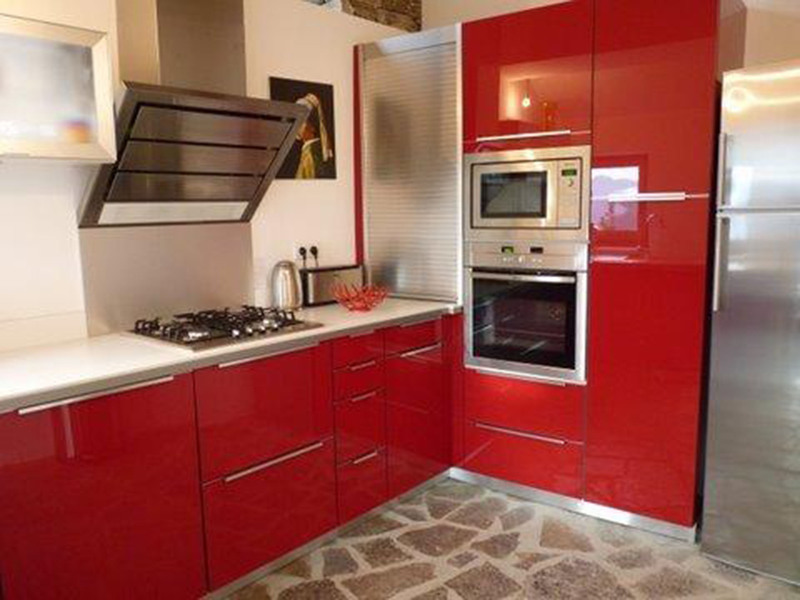 American kitchen, separate kitchen, living room, veranda, mezzanine, dining room. 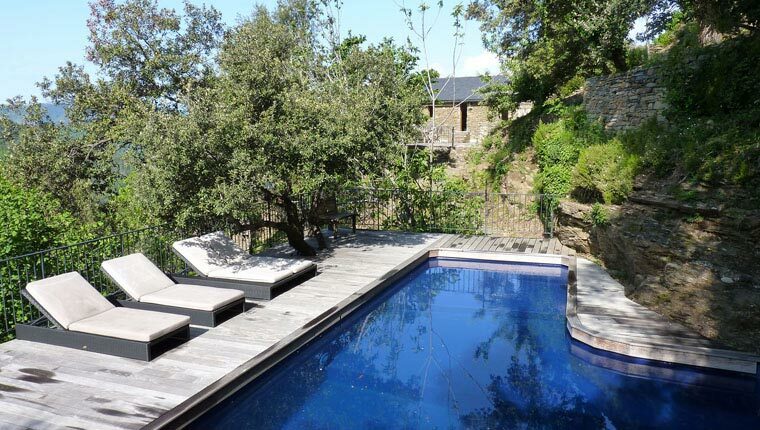 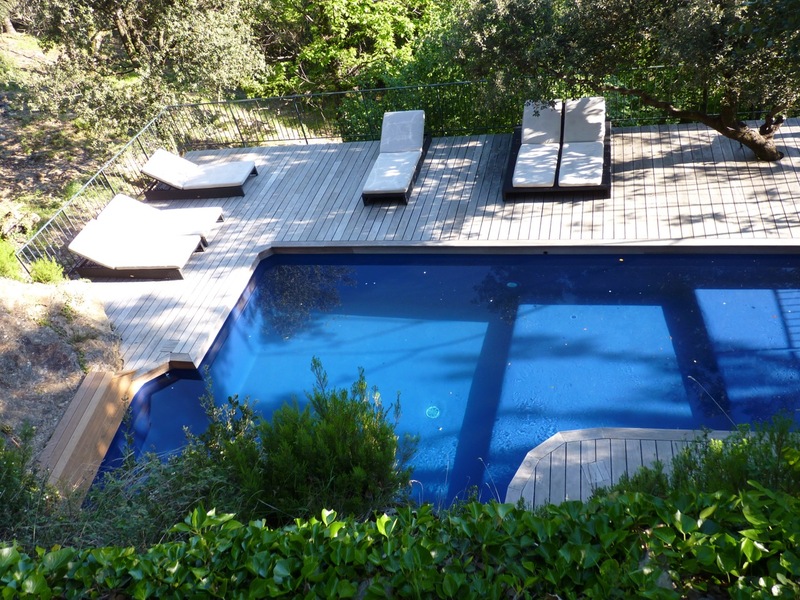 Swimming pool in the middle of the trees, with a terrace and a sunbathing area. 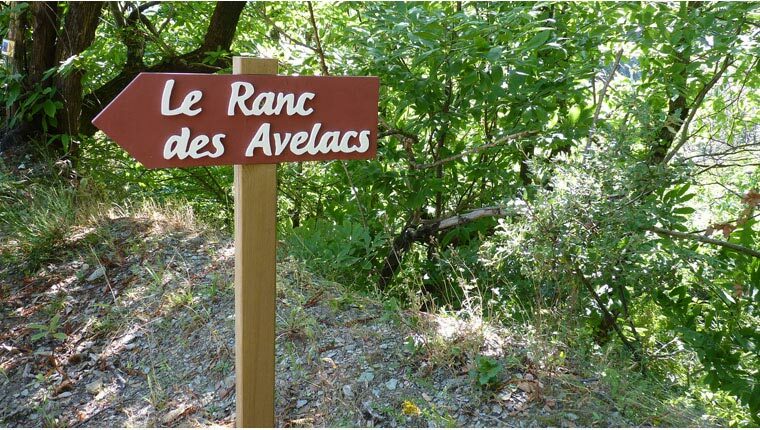 Far away from any source of pollution, the Ranc des Avelacs is the ideal place for stargazing and observing the myriad celestials bodies inhabiting our universe. 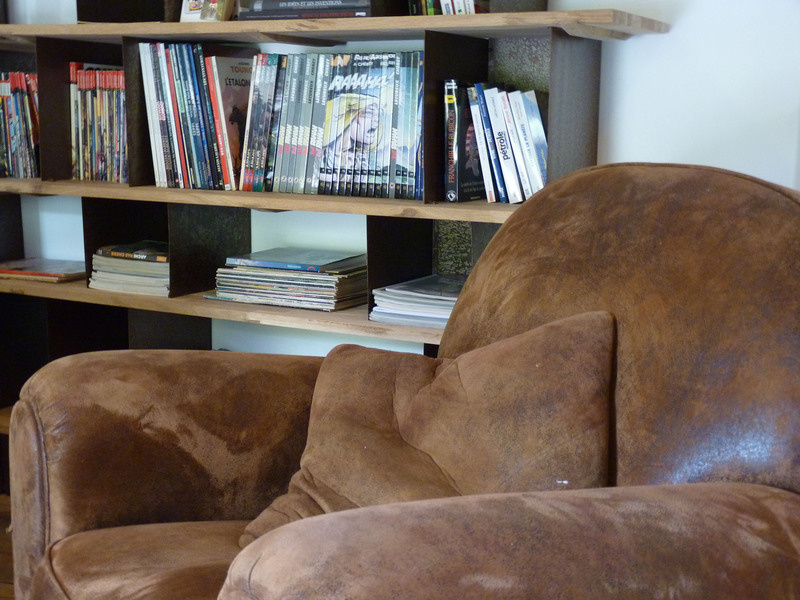 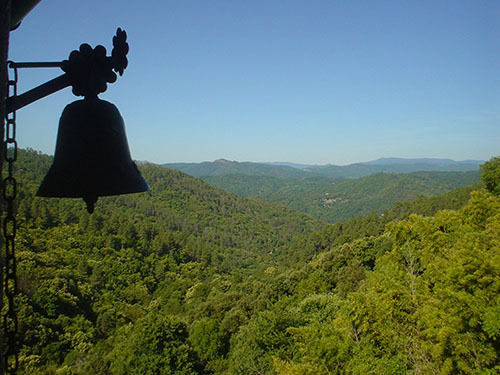 Intimate, isolated, quiet, this is a place for resting one's body, charging one's spirit, and finding peace. 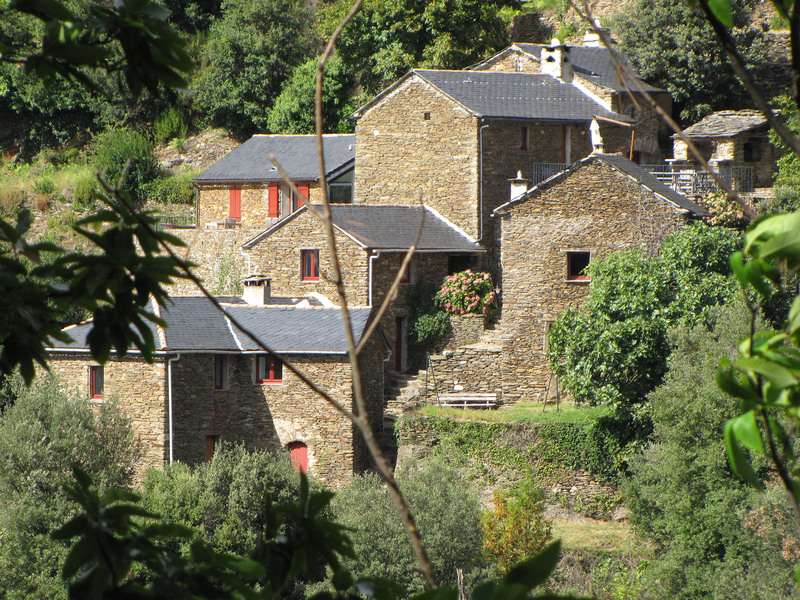 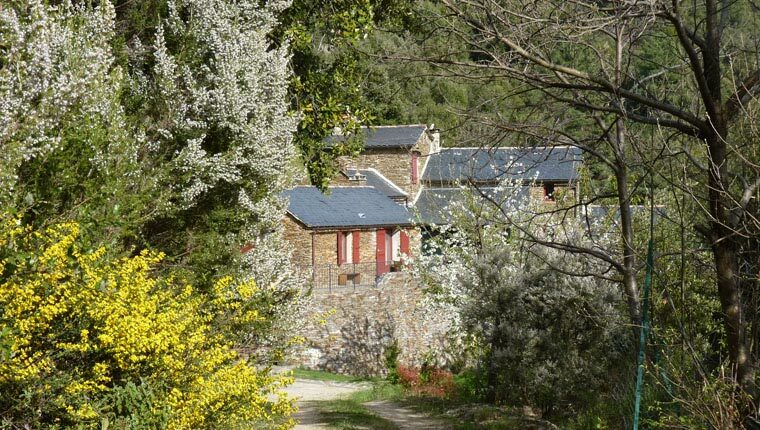 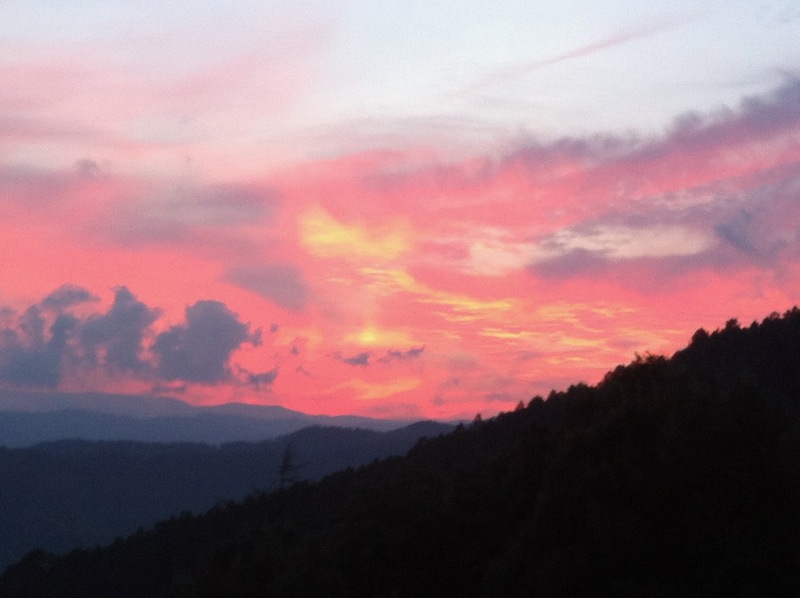 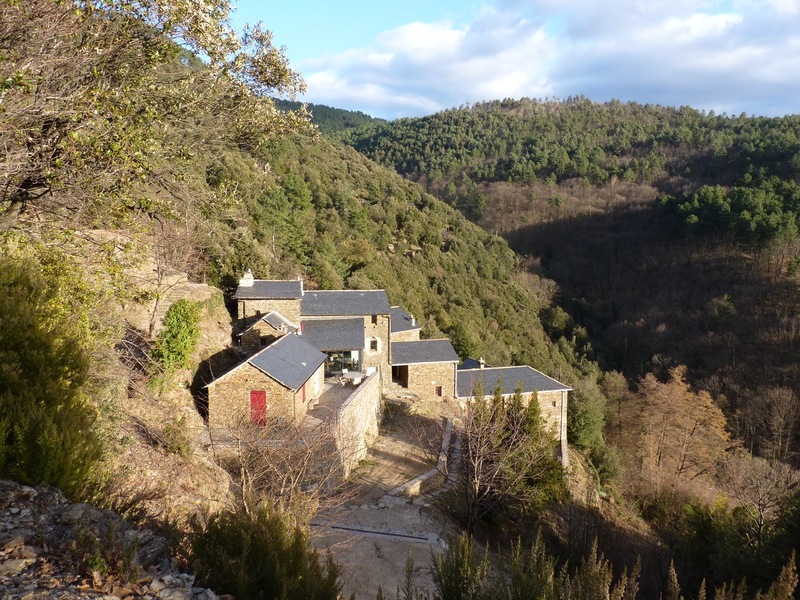 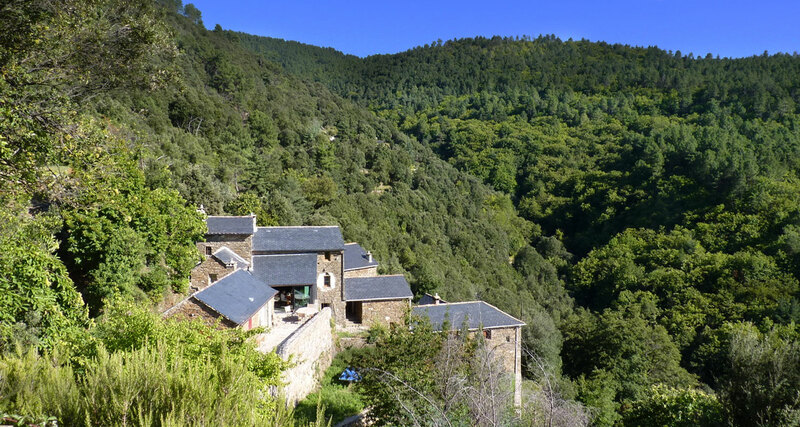 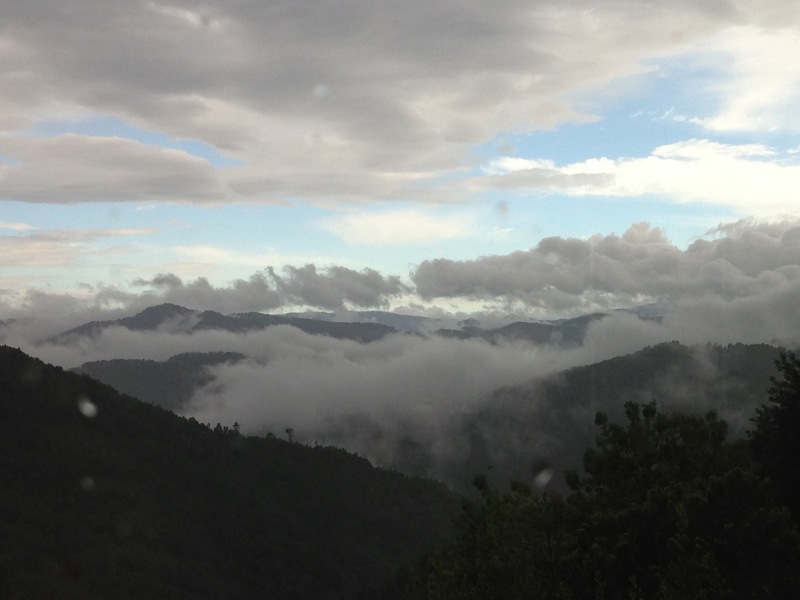 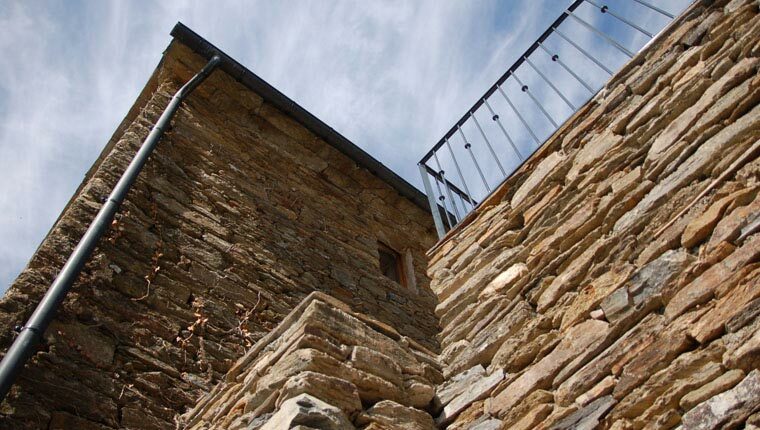 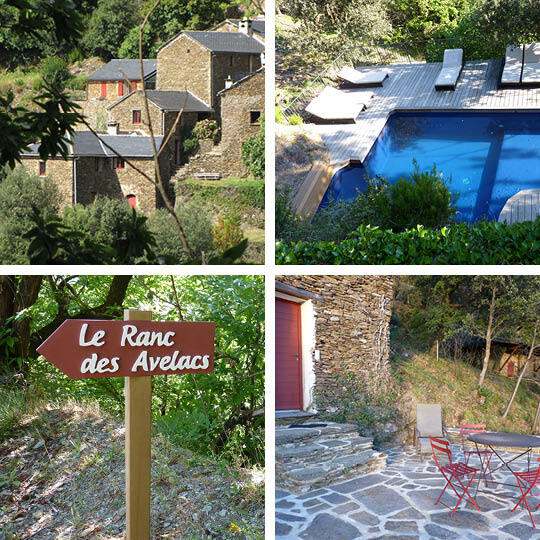 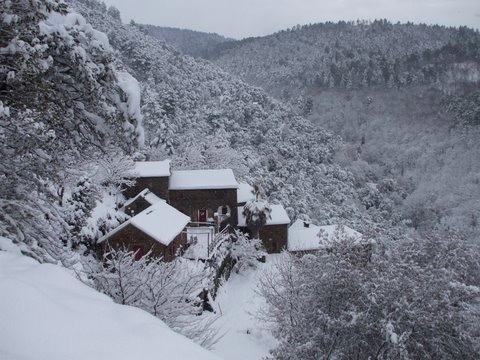 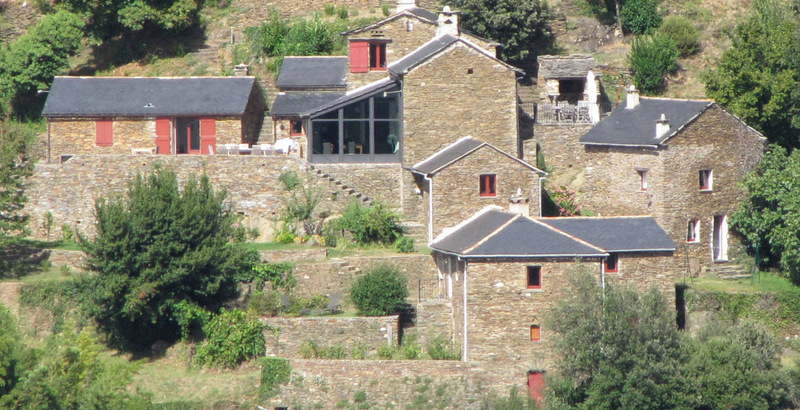 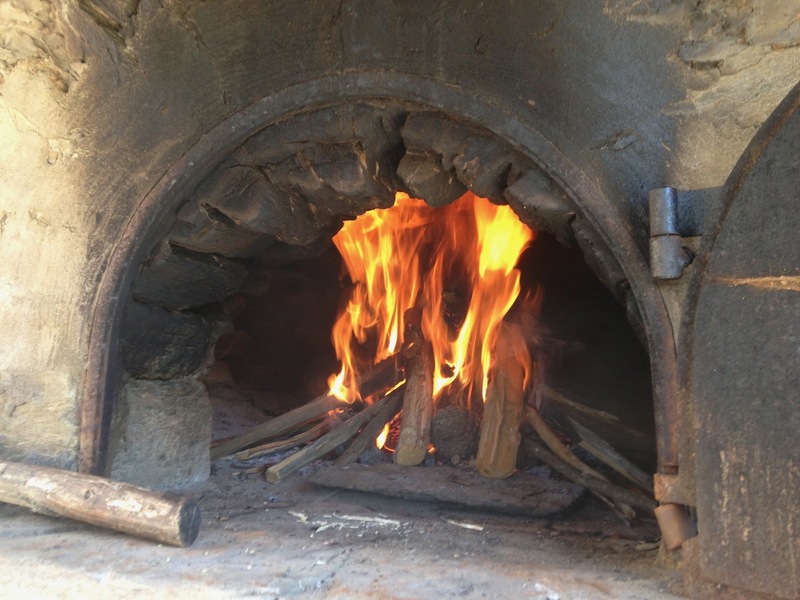 The Ranc des Avelacs is a true gem hidden at the heart of the Cevennes.